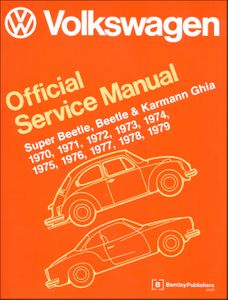 Service to Volkswagen owners is of top priority to the Volkswagen organization and has always included the continuing development and introduction of new and expanded services. 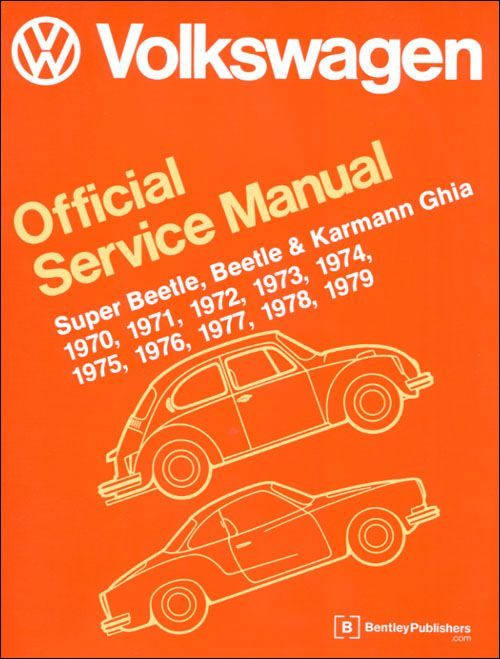 In line with this purpose, Volkswagen of America, Inc. has introduced this Volkswagen Official Service Manual. The aim throughout has been simplicity, clarity and completeness, with practical explanations, step-by-step procedures, and accurate specifications. 0fficial Volkswagen tolerances, wear limits, settings and tightening torque specifications.